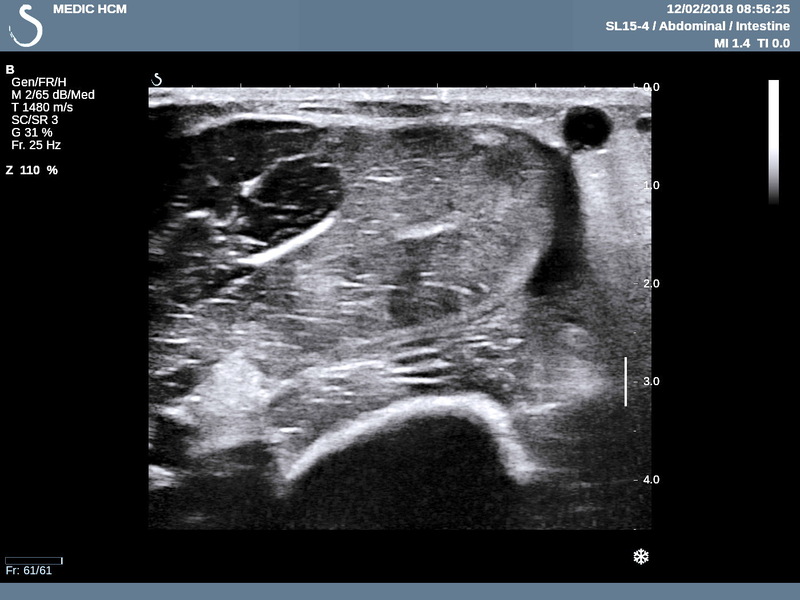 VIETNAMESE MEDIC ULTRASOUND: CASE 478: POPEYE’ SIGN of BICEPS MUSCLE, Dr PHAN THANH HẢI, MEDIC MEDICAL CENTER, HCMC, VIETNAM. CASE 478: POPEYE’ SIGN of BICEPS MUSCLE, Dr PHAN THANH HẢI, MEDIC MEDICAL CENTER, HCMC, VIETNAM. 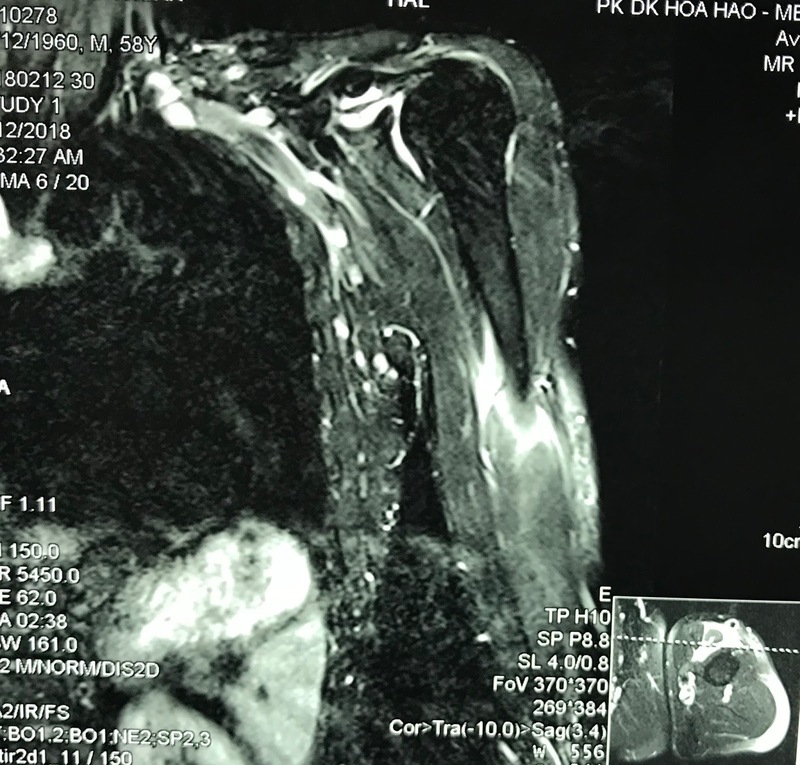 Man 58 yo playing tennis got pain in left upper arm. Clinical detected left biceps muscle protrusion in contraction and painful. ( see photo 1 relaxed position, photo 2 flexion position). 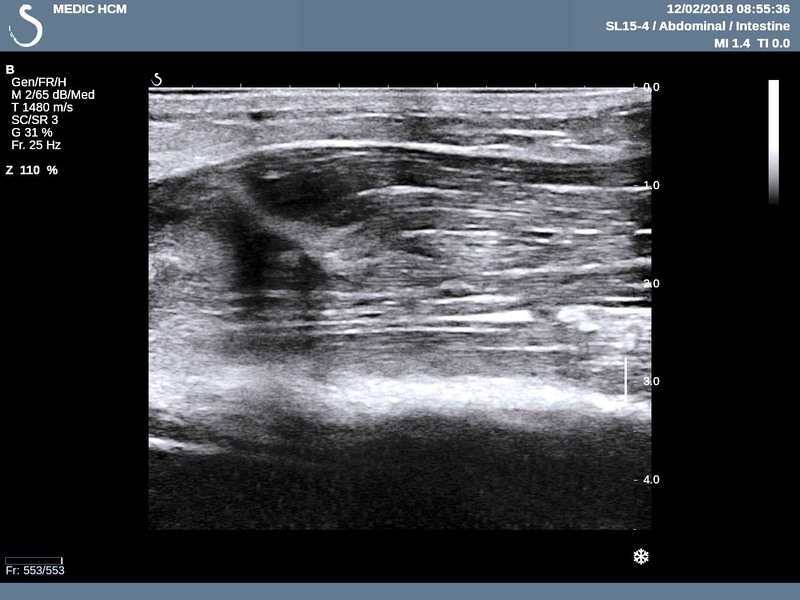 US 1 : longitudinal scanning represented rupture at the upper head of biceps muscle. 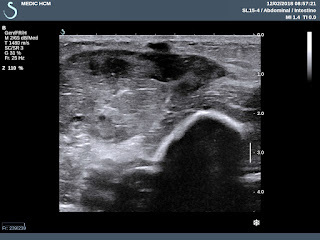 US 2 : crossed section disclosed echo poor pattern due to hematoma. 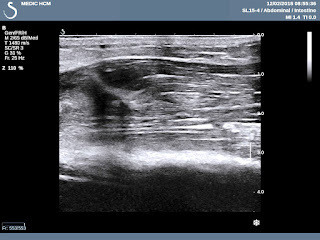 US 3 : crossed section at middle part of biceps muscle showed hyperechoic pattern by contraction. MRI made sure that rupture of upper part of biceps muscle. 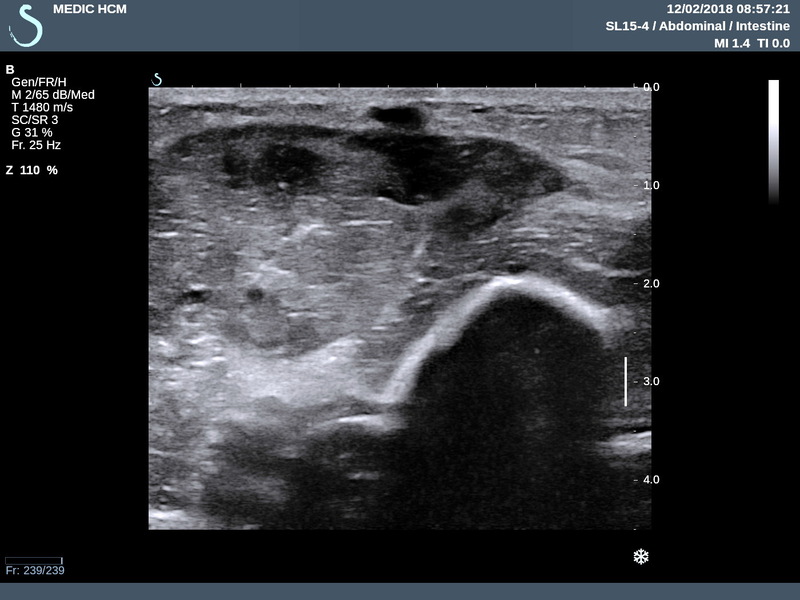 Operation for repairing the ruptured muscle. 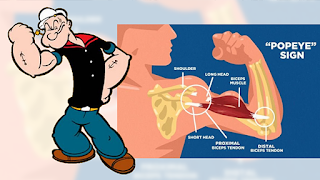 Conclusion: Orthopedic pathology due to sports named Popeye' sign. 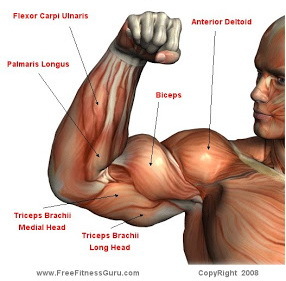 Reference: Anatomy of biceps tendon and Popeye’ sign.